Cast Stretch Wrap is an excellent source for ful shipping. 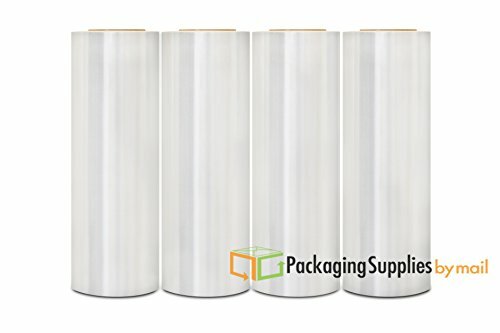 This hand application film is noted for its superb load holding strength! Unlike blown stretch, our Cast Stretch Film delivers a high gloss/clear visual clarity that allows you to identify product easily plus aid you in stock procedures while protecting your investment. Not only is this film accessible for industrial use, but also for home as well as alternatively in a variety of ways. View More In Stretch Wrap.